Welcome to the Wills Cemetery in Peculiar Missouri. The Wills Cemetery was originally known as the Thorn Grove Cemetery, and was incorporated in 1868. Wills Cemetery has provided burial space for many generations of Peculiar and area residents. The Wills Cemetery continues to serve the Peculiar area as a well-maintained burial location. New adjoining land has been purchased in recent years to accommodate the need for additional lots. The current Board of Directors has been fiscally responsible and forward-thinking in its responsibility to the preservation of the Wills Cemetery for future generations. Information – You will find an aerial view of the cemetery here, a directory of burials and their corresponding lot letter, transfer of ownership form and a copy of policies. Location – Aerial view of Wills Cemetery, a google map and directions to Wills Cemetery. Board of Directors – Listing of the board of directors of Wills Cemetery. A workday was held at the Wills Cemetery in early November and Board Members and their family members spent several hours on specific tasks involving monuments. Several older monuments have become crooked, as the result of sinking foundations. So time was devoted to leveling, raising and straightening these stones, returning them to their original position and avoiding the stone falling over and breaking apart. As part of the workday crew, a specialist in monument restoration, Tamara Inge,daughter of board members Jim and Judy Clark, worked on severely damaged stones, using special techniques to reconnect monuments that have broken from the bases. 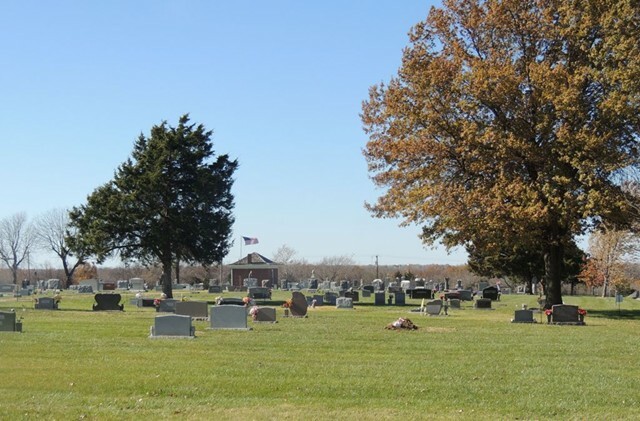 The Board of Directors is a group of dedicated individuals who also spend many hours during the year actually working at the cemetery, repairing items, doing yard work and keeping the entire area in good condition. They are proud of the beautiful grounds and hope that those visiting the cemetery will be able to appreciate the extra care that these board members give to this historic cemetery.